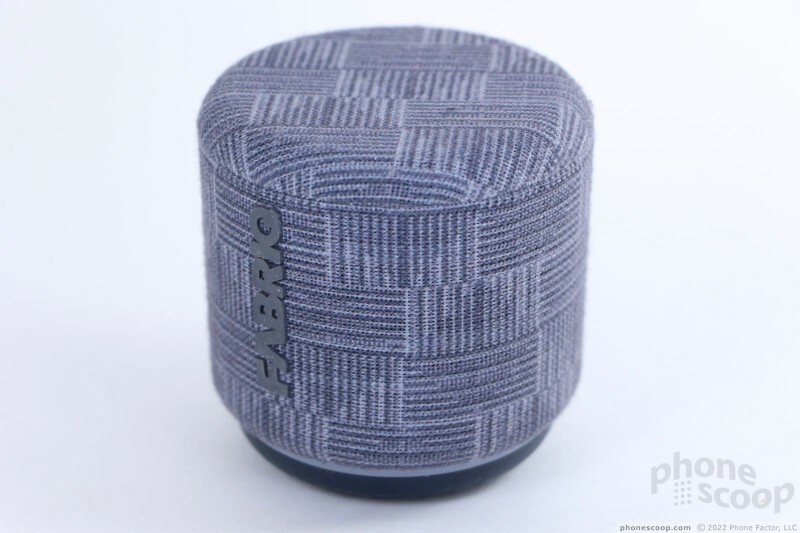 The Fabriq is a Bluetooth speaker that works with Amazon's Alexa voice-powered assistant. The Fabriq is not as powerful as a full-fledged Amazon Echo, but it's a heck of a lot more portable. Here is Phonescoop's in-depth review. 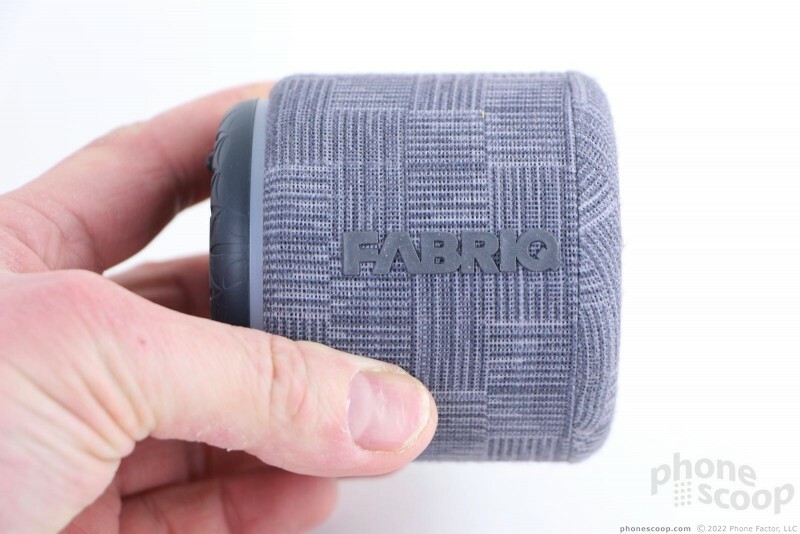 The Fabriq is a small, portable Bluetooth speaker that taps into Amazon's Alexa. 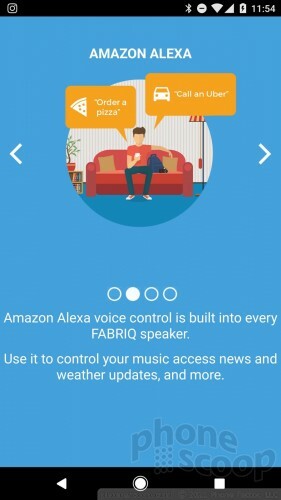 The Fabriq plays music from your smartphone and it also lets you take advantage of Alexa's powers outside of your kitchen or living room. Sort of. Here are our thoughts on this AI-capable speaker. "Alexa, tell me more about Fabriq." Most people are probably familiar with the Amazon Echo, Amazon's AI-assisted speaker. The Echo and Echo Dot are home-based products that let you speak requests. Alexa, always listening, perks up and will tell you about the weather, traffic, and news, as well as let you set timers and spin your favorite playlists. As much fun as the Echo is, it must always be plugged in and is, hence, stationary. Amazon's own Echo Tap, a battery-powered speaker with Alexa on board, lets you bring Amazon's smart assistant on the go — as long as your smartphone is nearby. Fabriq's Alexa-compatible speaker splits the difference. It's not tied down to a power outlet like the Echo, but it isn't quite as free-roaming as the Tap. Fabriq is also the least expensive way to enjoy Alexa right now. The Fabriq is about the size of three hockey pucks stacked atop one another. It has a diameter and height of 3.15 inches. I like the cylindrical shape. 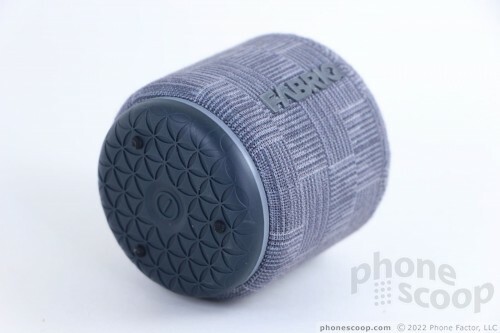 Fabriq offers several fabric colors to help give the little guy some personality. Our review unit is the most boring of the bunch with a gray sleeve, but the red flannel and speckled paint sleeves are appealing. 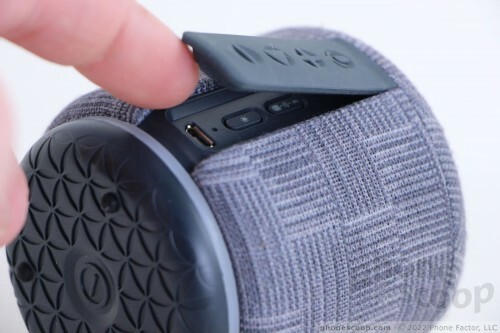 The fabric covers feel nice and give the speaker plenty of friction. 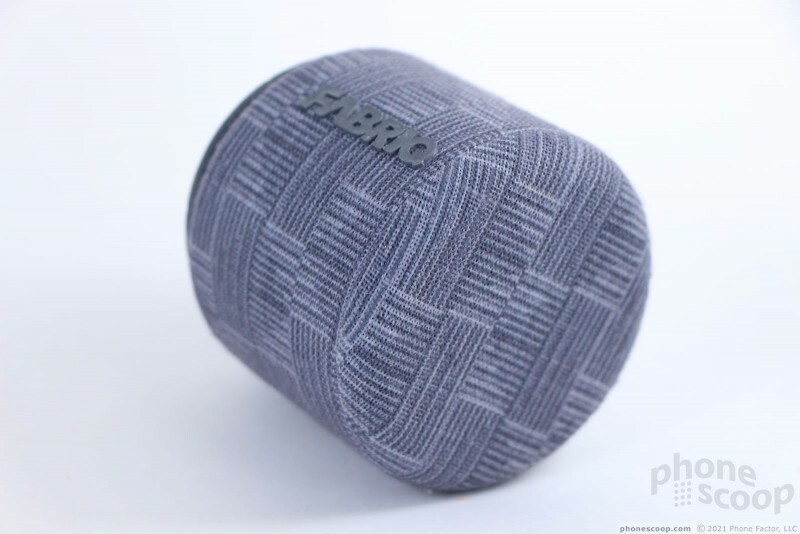 The Fabriq is not the slimmest, nor the lightest (at 10 oz) Bluetooth speaker in the world, but it fits into a backpack or mid-sized purse easily enough. The speaker's base is made of hardened rubber. Three distinct nubs on the bottom form a solid foundation on which the Fabriq can stand. The nubs also help protect the power button, located in the center of the underbelly. A white ring splits the fabric upper body from the rubber lower base. The ring lights up a handful of different colors and serves as a visual cue when the speaker is active, connecting, and so on. A large rubber flap on one side covers the ports and other controls. The flap itself contains four buttons: mic, volume up, play/pause, and volume down. The buttons are a little hard to tell apart by feel, but they work well enough. Pulling the flap back exposes the microUSB charging port and two programming buttons. 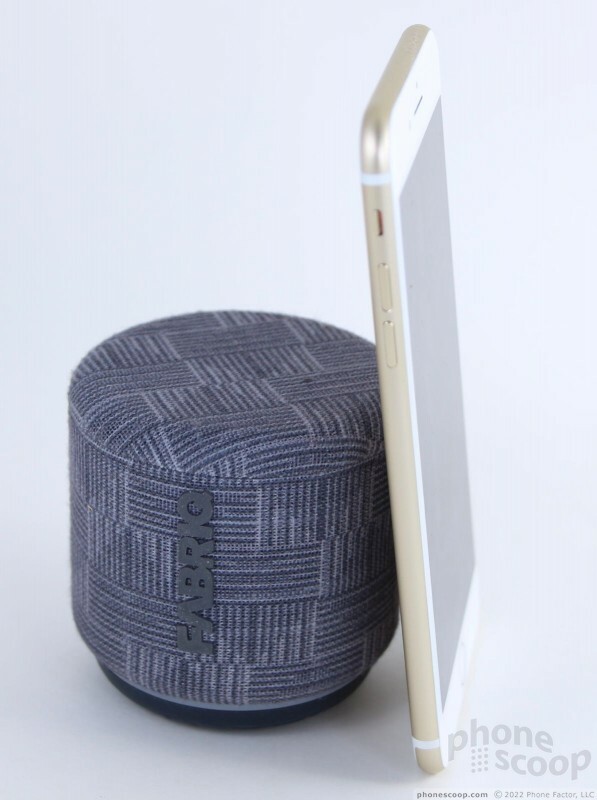 The top button is only needed when initially pairing the Fabriq to your phone, while the bottom button turns on/off the optional light show that accompanies your music. The buttons are small and there's no pressing them by accident. All of the controls function as they should. I didn't run into any usability issues with the hardware. 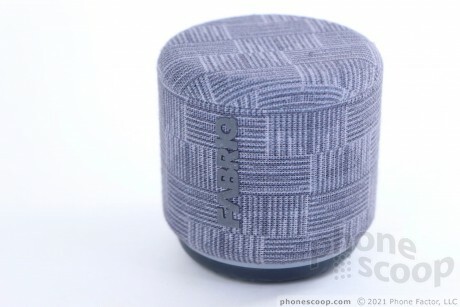 Like many small Bluetooth speakers, the Fabriq has a certain level of charm that I rather appreciate. If you don't already have an Echo, Echo Dot, or Echo Tap, don't fret; the Fabriq does not require an existing Echo product and can be used entirely without Amazon's hardware in your home. Getting the Fabriq up and running is not an easy task. You need at least one app, and often two. 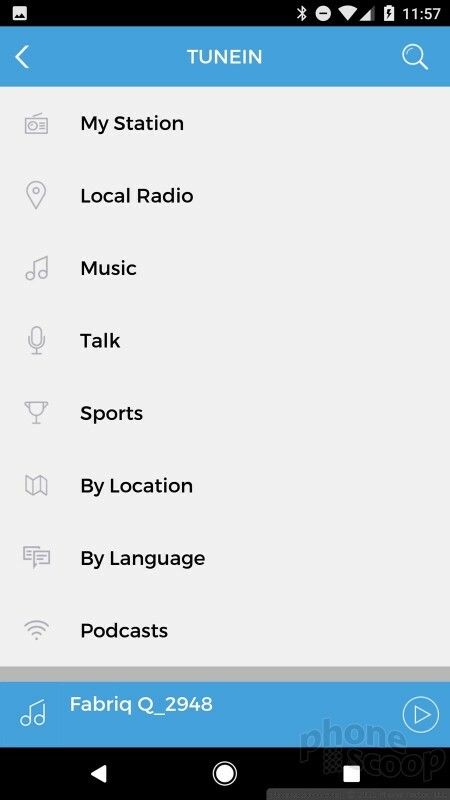 The first step is to download, install, and configure Amazon's Alexa app on your smartphone (Android or iOS). This is necessary if you're using the Fabriq without a nearby Echo. (If you do already have an active Echo, you can skip this step.) 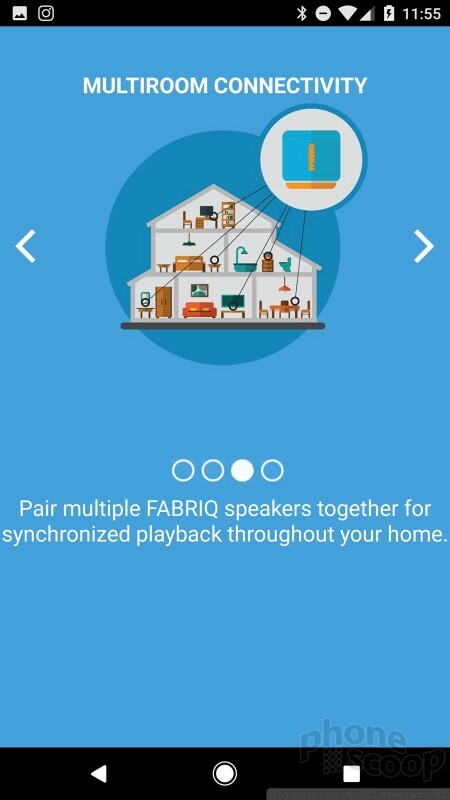 Once you've set some basics for Alexa and linked it to your Amazon account, you need to download and install the Fabriq app which is what you need to actually setup the Fabriq speaker itself. 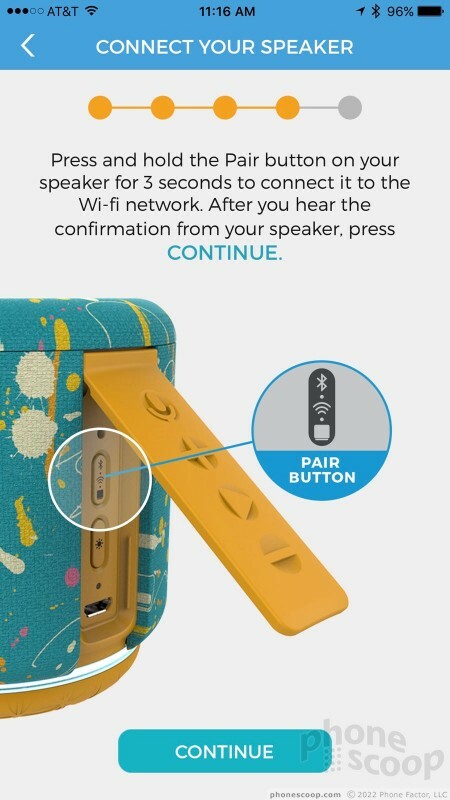 A few things to point out: Your phone can talk to the Fabriq via Bluetooth or WiFi. 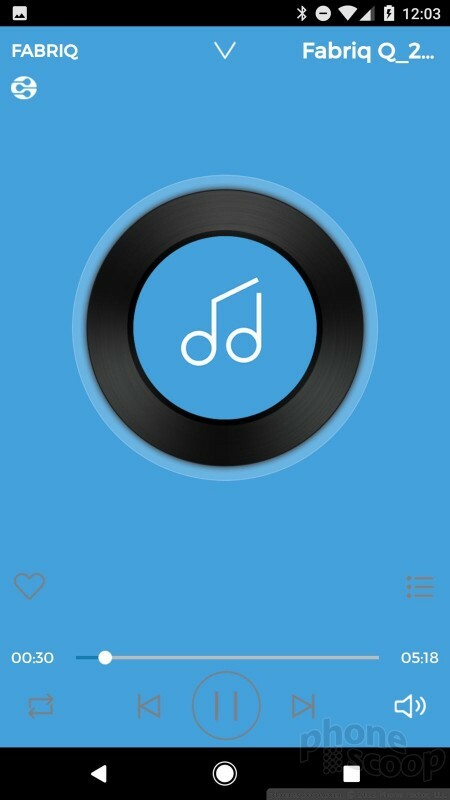 The Bluetooth radio works fine. 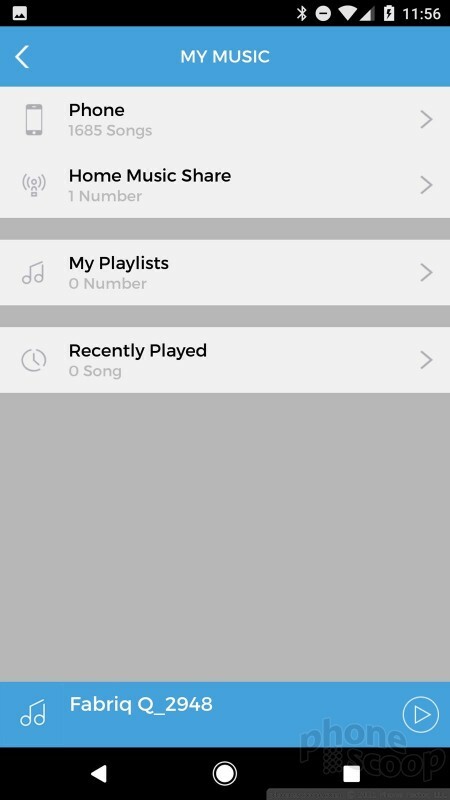 I didn't run into any trouble pairing via Bluetooth for basic music playback. Using my phone's Bluetooth menu to connect manually to the Fabriq was a snap. Music playback worked reliably over a distance of 30 feet. All the extra superpowers rely on WiFi. 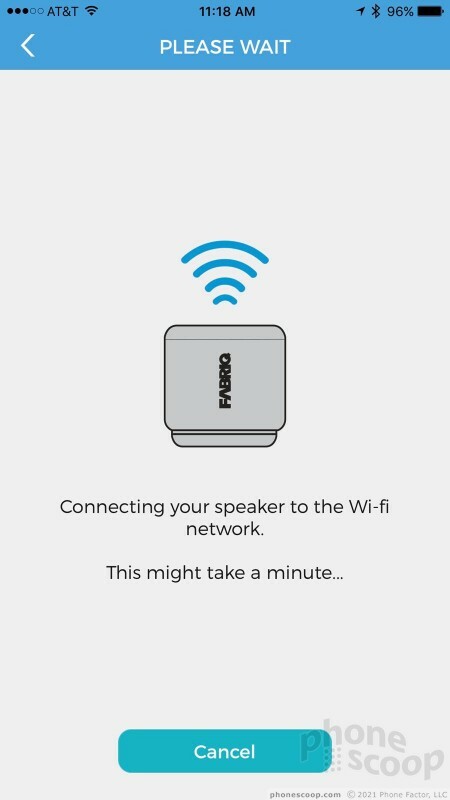 The Fabriq requires a 2.4 GHz WiFi network, so you can't use it in your house if you have only 5 GHz WiFi. Most WiFi routers include both frequencies, so I'm guessing most people shouldn't run into trouble. Still. 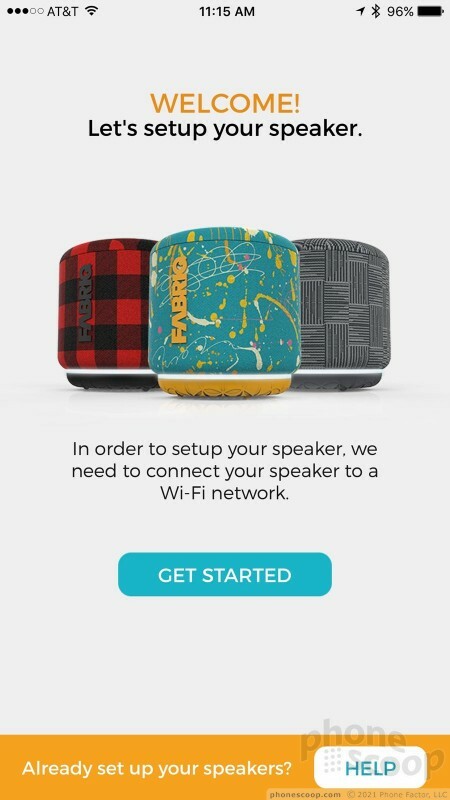 The Fabriq can talk to other Fabriqs when they're all on the same WiFi network and deliver stereo sound if you want. More importantly, WiFi is necessary for Alexa to function. I wasn't able to set up WiFi on the Fabriq at all via my iPhone and the official Fabriq app. 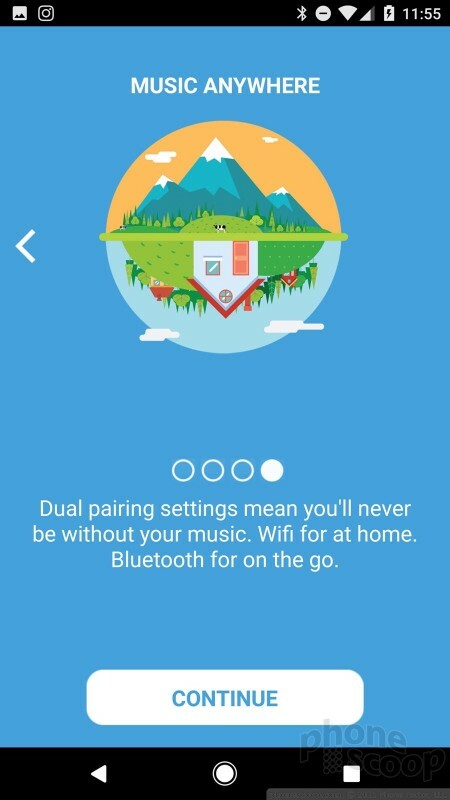 The phone and speaker would connect via Bluetooth, but could never properly configure WiFi. 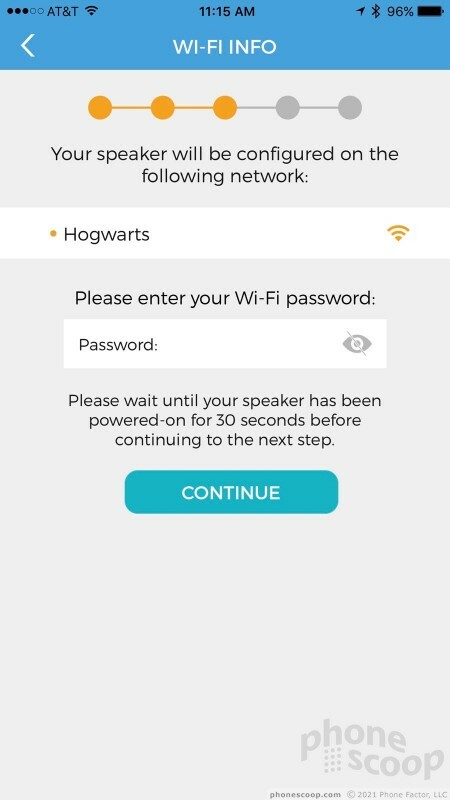 The app offers two avenues to setup WiFi, but neither worked. My iPhone and the Fabriq just spun gears while sitting next to one another on my desk. It may be some sort of bug in the iOS app. 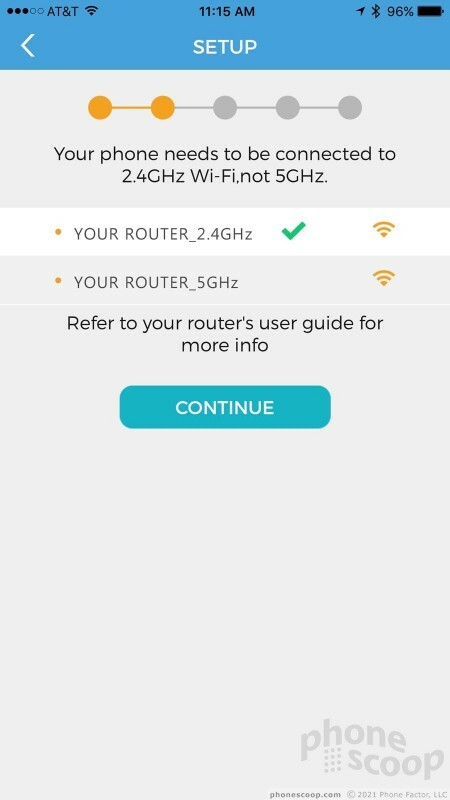 An Android phone (Google Pixel XL), on the other hand, connected to the Fabriq immediately and was able to complete the entire WiFi setup process quickly enough. 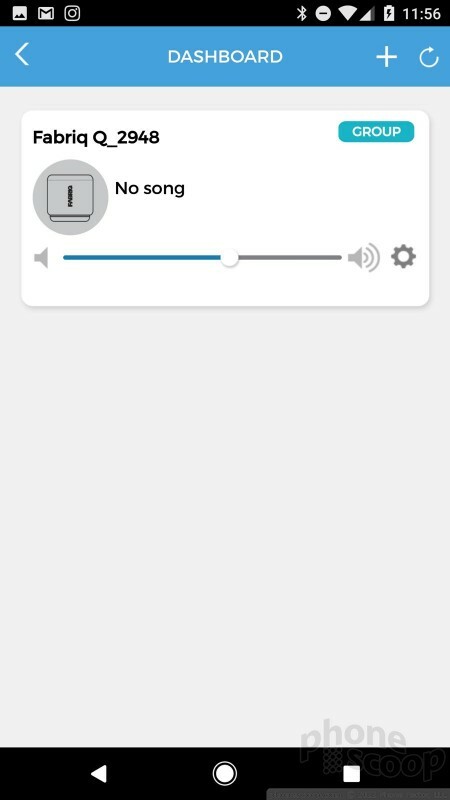 With my phone and the Fabriq finally speaking to one another over WiFi, I was able to fully test Alexa, music playback, and everything else Fabriq claims its speaker can do. 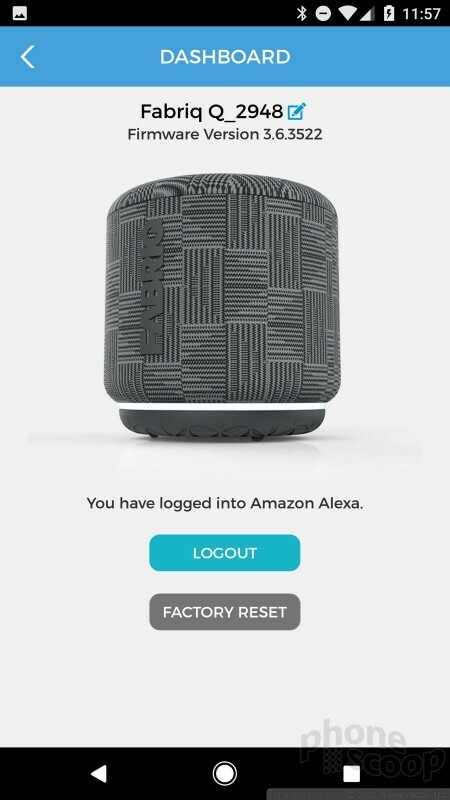 First, Alexa: The Fabriq requires you to press a button to activate Alexa. It would destroy the battery for the speaker to be always listening like an Echo, so a button press it is. A quick depression of the mic key pauses whatever the Fabriq is doing and puts it into listening mode. Speak your request, and the Fabriq responds instantly. From there, it works exactly like an Echo or Echo Dot. The only limitation is your network. Alexa won't work out in the world when it's just you and your phone; it needs a proper WiFi network. As long as your phone and Fabriq are operating on the same WiFi network, you're good to go. That means you can tap into Alexa from your backyard or any room in your house, but not at the beach, nor the local park — at least, not unless they offer free WiFi. That's a bummer. With the Fabriq I easily called up music, set timers, queried about my calendar, asked pointless trivia questions, and learned that Alexa is not really sure what to say about the Fabriq speaker. My Amazon Echo is in the kitchen where I use it every day. I do really like the ability to access Alexa and her smarts from a wider range of places in my home, thanks to Fabriq, but the lack of real outdoor portability limits the Fabriq's appeal somewhat. 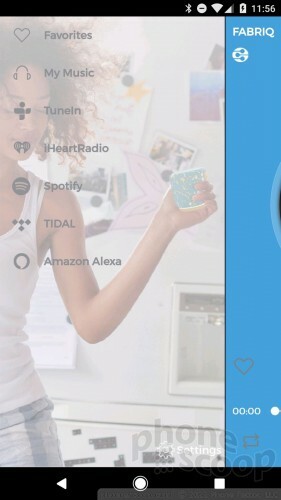 The Amazon Echo Tap is like a large Fabriq, but it can access Alexa on the go through your smartphone. That makes it more flexible, but it also costs a lot more at $130. 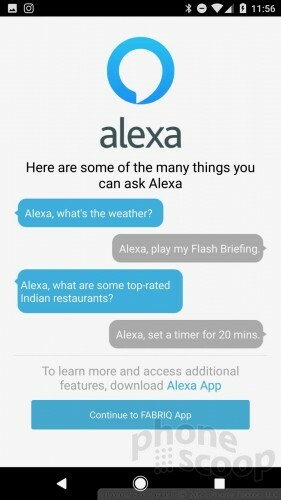 Not interested in Alexa? 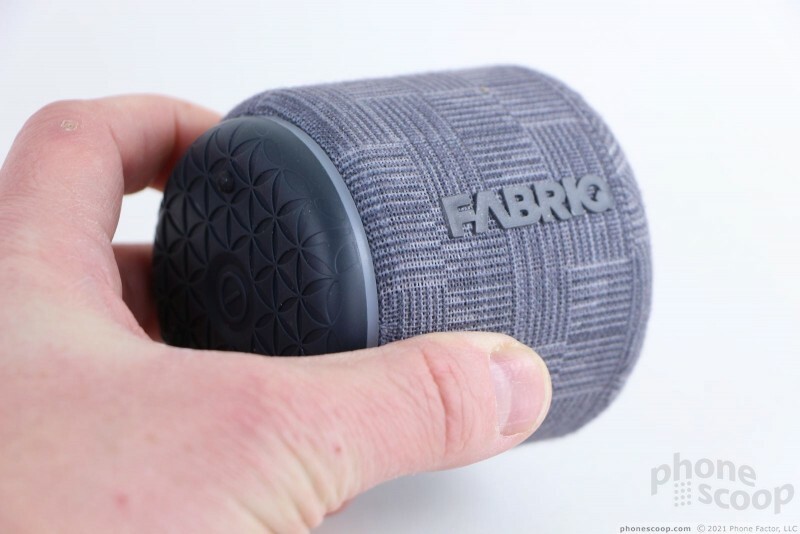 The Fabriq is a helluva good Bluetooth speaker. I was genuinely shocked at the quality of sound. The cylinder contains a 2-inch driver with a frequency range of 60 Hz to 18 KHz. A passive radiator helps spread the soundwaves around. A 5W amplifier is hidden inside and the Fabriq generates a huge amount of volume. Set all the way up, the Fabriq filled my basement, garage, and backyard with plenty of sound. Not only is it loud, it delivers punchy, bright music whether you're listening to pop, rock, metal, EDM, or some good ole' Beethoven. Seriously, the Fabriq is worth its low price if you only use it to listen to music. Battery life could be better. 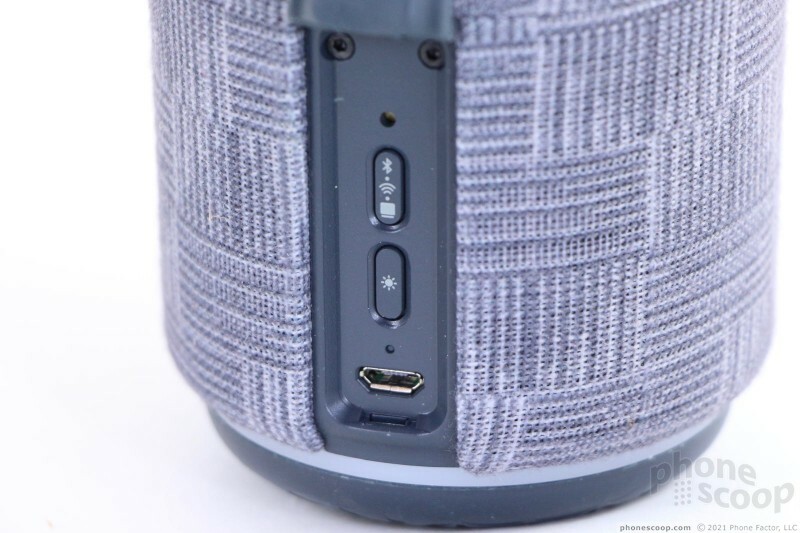 The speaker is rated for up to 5 hours of music playback. That's definitely the upper limit and requires you to set the volume at a reasonable level. Pushing the volume all the way up easily lops an hour off battery life. 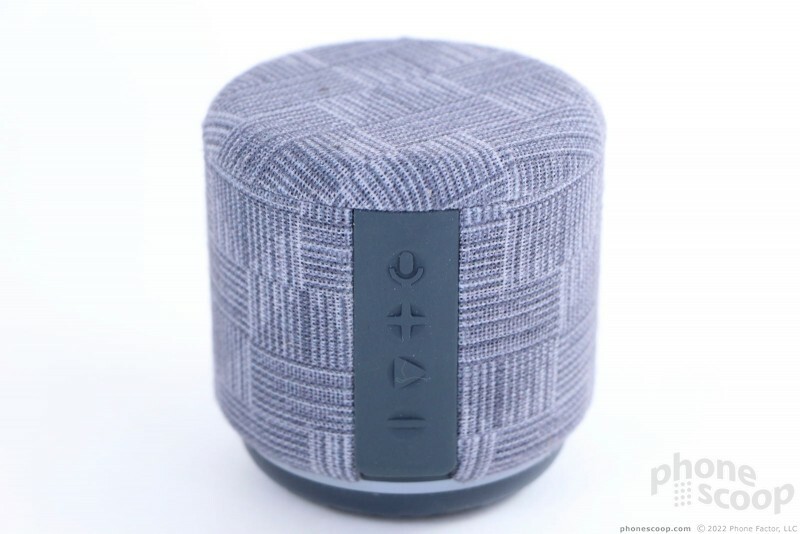 Other Bluetooth speakers in this size/price range offer an hour or two more of music time, but they don't include Alexa. If we learned anything from CES 2017, it's that Amazon's Alexa is about to be everywhere. 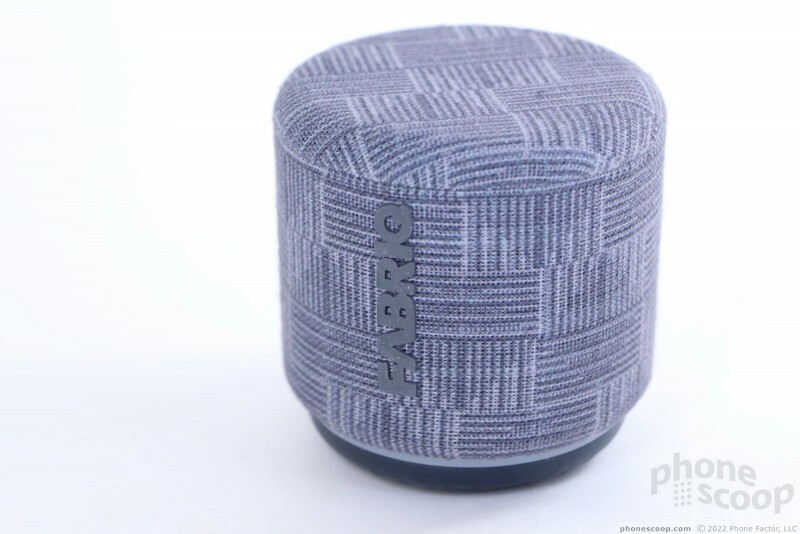 Fabriq was one of the first out the gate with Alexa functionality inside its tiny, portable speaker. The Fabriq delivers Alexa to the palm of your hand, so to speak. Among the Fabriq's pros, I'd include a cute design, solid hardware, and easy-to-use controls. 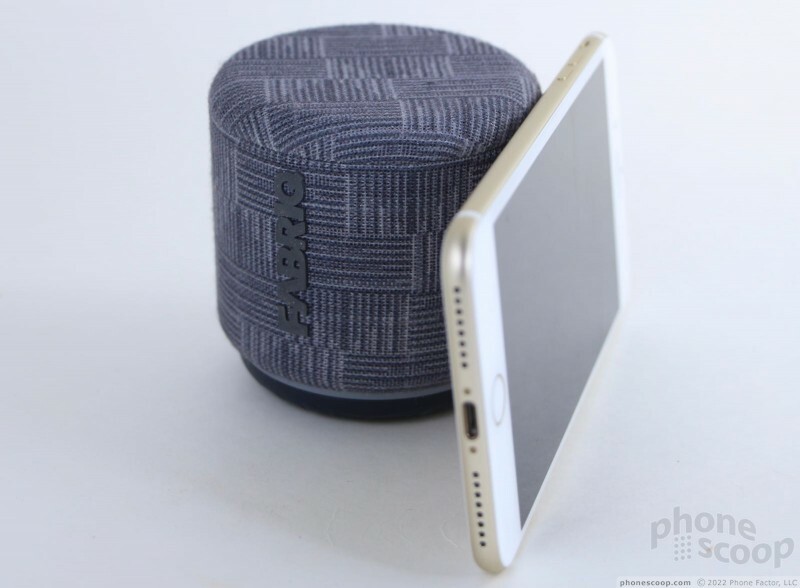 Music volume/clarity is outstanding, and you can listen to tunes anywhere you care to take the Fabriq. As for cons, the setup process was tedious, battery life needs work, and Alexa's WiFi limitation is a true travesty. Alexa is a genie and the Echo is her lamp. The Fabriq gives Alexa a front porch upon which to stretch her legs, but it doesn't provide enough room for Alexa to take a stroll around the neighborhood. Until Alexa is free to roam wherever she wishes, her powers will be limited — are so are those of the tiny Fabriq. Fabriq charges just $50 for its namesake speaker. As a stand-alone audio product, it's worth the cash for the design and music quality. Toss in Alexa and you have a neat product that makes for an easy gift or around-the-house accessory. The AT&T Send Message Skill, set to be made available on November 19, will let AT&T customers send text messages by asking their Amazon Echo to do it for them. 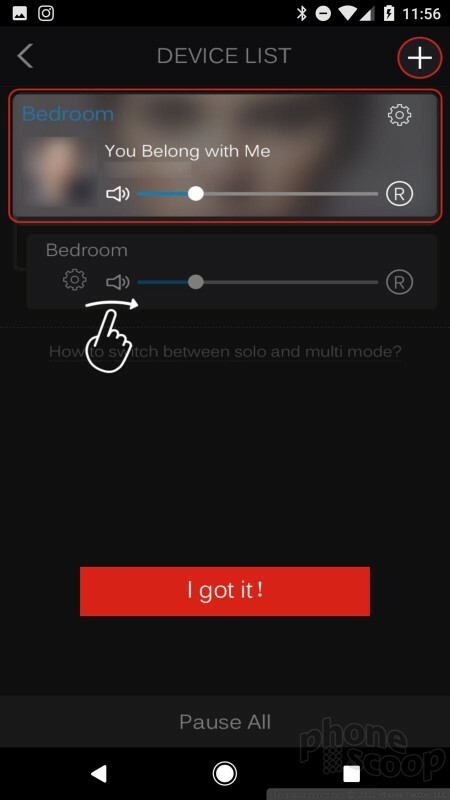 The skill we be added to the Amazon Alexa application (for Android and iOS).